What really draws people to leaders, people who want to help them achieve their vision? Journalists labeling New Zealand's PM Ardern's dramatic rise as mania implies thoughtless following. This is not so. Don't be misled by click bait labels. So what hasJacindamaniagot to do with leading? Very little. How do we account for Her attracting significant numbers as she accepted the role of leader with one of New Zealand's political parties and is now Prime Minister? These qualities attract people. Time will tell if her current leadership qualities, persist under pressure, failures and the inevitable harsh criticisms that will come her way. Successful leaders hold onto their vision and work through roadblocks. They create environments where people want to make contributions. They are ruthless in their focus and choose people they trust to be close to them. They act decisively what that trust is eroded. Leaders help others make their contributions. They invest time in listening. Their actions show they care both for the 'company' and for individuals. 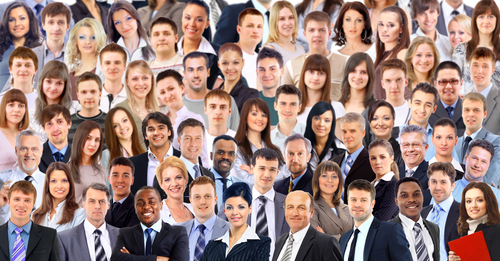 People are drawn to these leaders and want to be influenced by them. Several factors are influential in drawing people to leaders, differentiating them from celebrities who attract adoration or fame. Leaders with these qualities attracts others. In any realm, including politics, having the top job doesn't make you a leader. How people experience being with you, matters. Seeing results matters. Working through roadblocks towards a vision matters. Including others wisely matters. Do those around you know what your vision is? How well does your vision align with theirs? Who are the groups you now need to include in your vision? What will you do to expand those involved in your vision? You can buy a copy of my book at Unity Books, Whitcoulls, Paper Plus and all good bookstores. 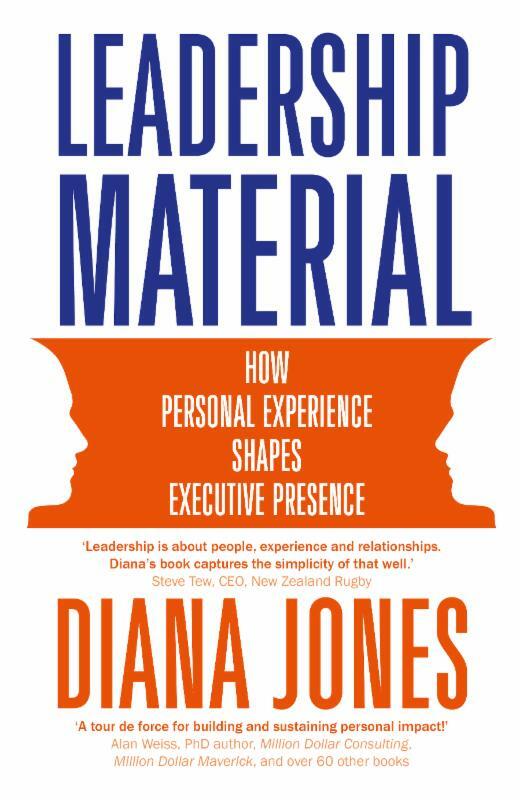 Leadership Material is now available as an audiobook!